Modify your lifestyle to make necessary changes. Avoid tobacco and alcohol intake to manage physical stress levels. Stay away from smog and dust. Do not overeat food during winters and preferably eat in small quantities. With the change in the weather, the changes in our health are evident as well. 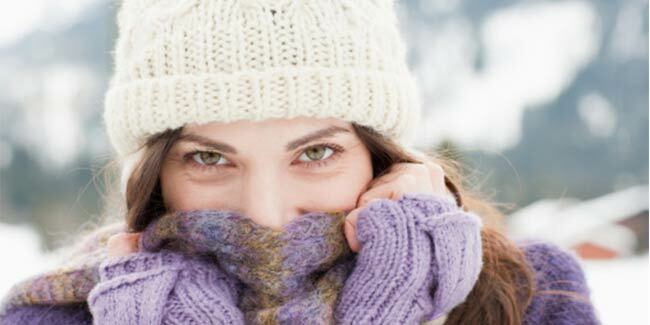 Most of us are unaware of the fact that winters are one of the prime seasons for heart attacks. As the temperature falls, the arteries become constricted making it difficult for the heart to pump the blood. Also, as air pollution continues to rise, health risk for patients suffering from hypertension, diabetes and asthma is high. 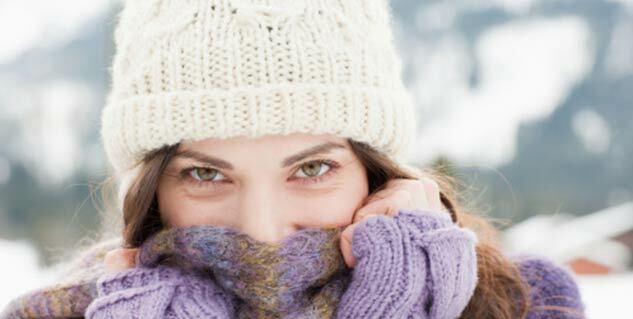 It is quite evident that winters can often be very cruel to these patients. For patients suffering with these problems, it is vital that they not only take care of their health by going for regular health check-ups but also take precautionary measures which can go a long way in having a comfortable winter. Hypertension and Heart Attack: Hypertension is having blood pressure higher than 140 over 90 mmHg. During winters the incidence of heart attack is higher and for patients suffering with hypertension winters can be harmful due to restricted blood flow in the outer blood vessels. According to the American Heart Association, more than 20 percent of those with high blood pressure are unaware of the problem. However once detected, the following measures can go a long way in keeping you healthy. Asthma and Sinus: The rising pollution level is creating an intoxicating cocktail of poisonous gasses that are causing breathing problems for not only asthma patients but for healthy individuals as well. For people suffering with respiratory disorder the air has become deadly, forcing them to stay indoors during winters The cold air itself is a common trigger of breathlessness and asthma attacks, plus winter brings with it a gamut of respiratory infections. Here are a few easy to do things that can help in preventing or reducing problems related to breathing. Doctor Advise to take regular medicine and prevention like taking Nebulizer during the winter season to reduce the risk of infection, especially for young kids & senior citizens.